It July and it's warm out. 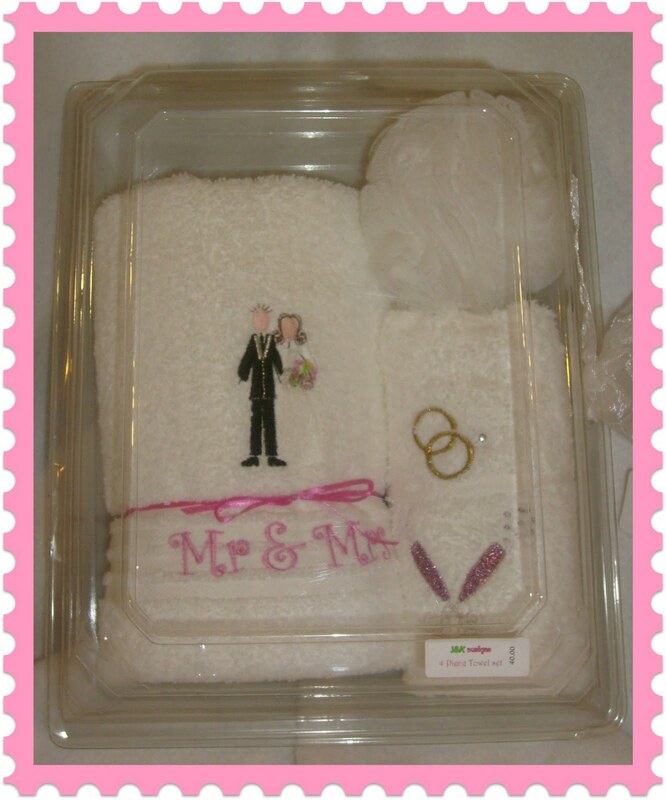 It time for a new drawing for a free item at J&K Designs! Also we have anew coupon for very one. Free shipping on US order and $5.00 off of international orders. 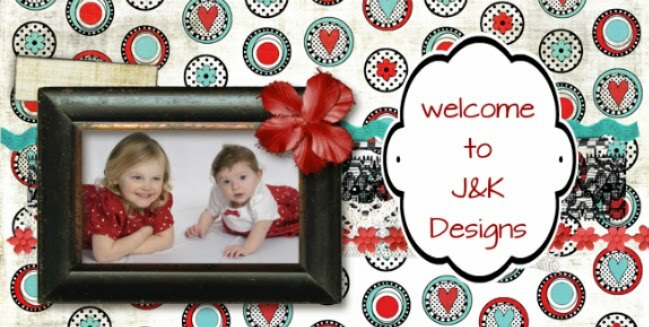 Check it out here http://www.jkdesignsar.com/webcouponpage.html. Both end July 19th so don't delay!